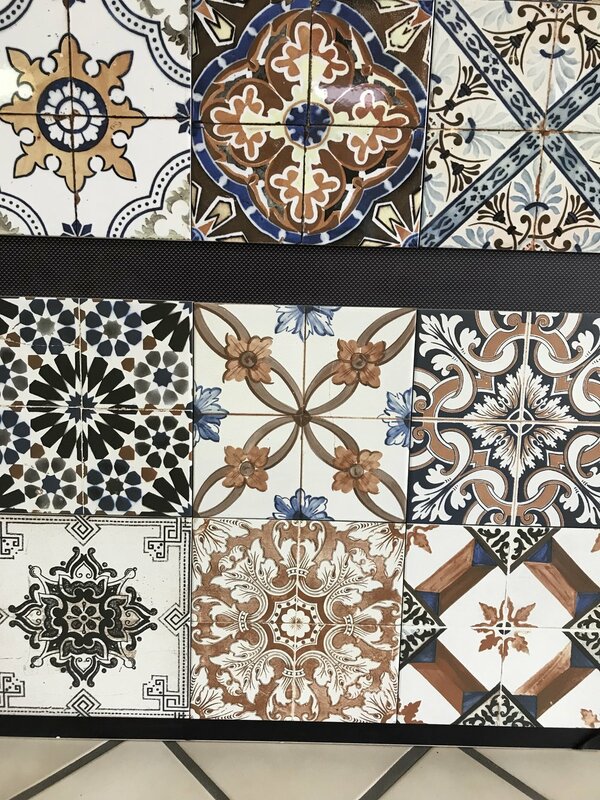 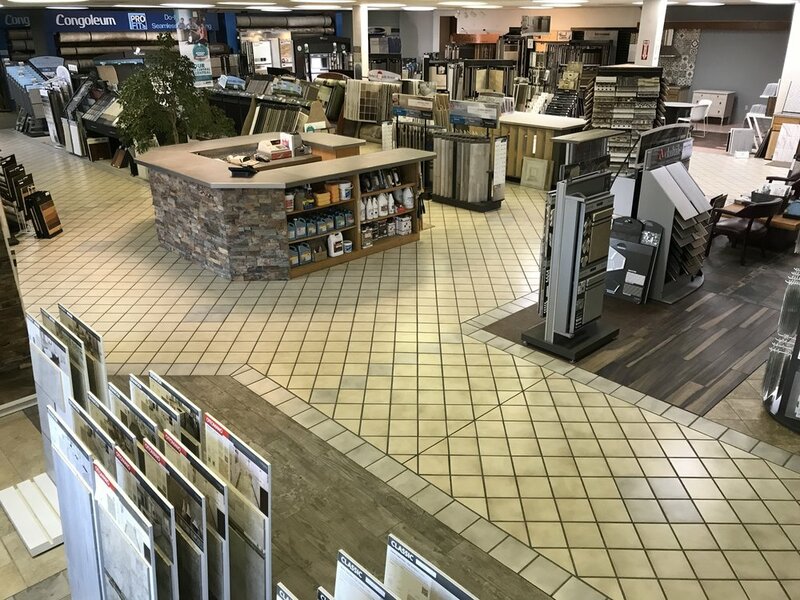 Tile is in our name for a reason. 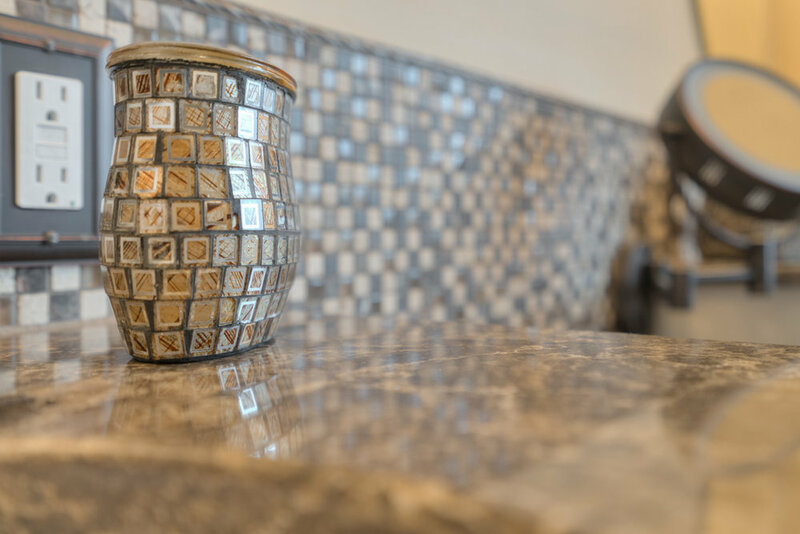 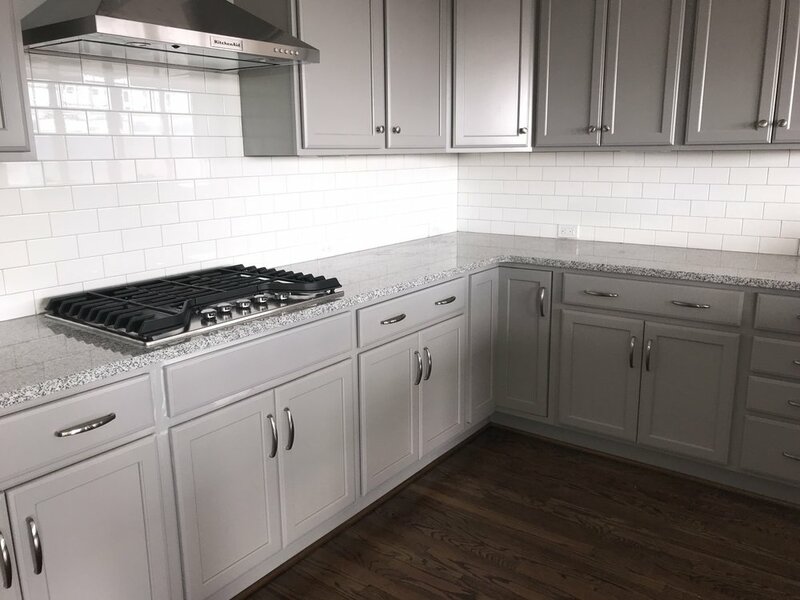 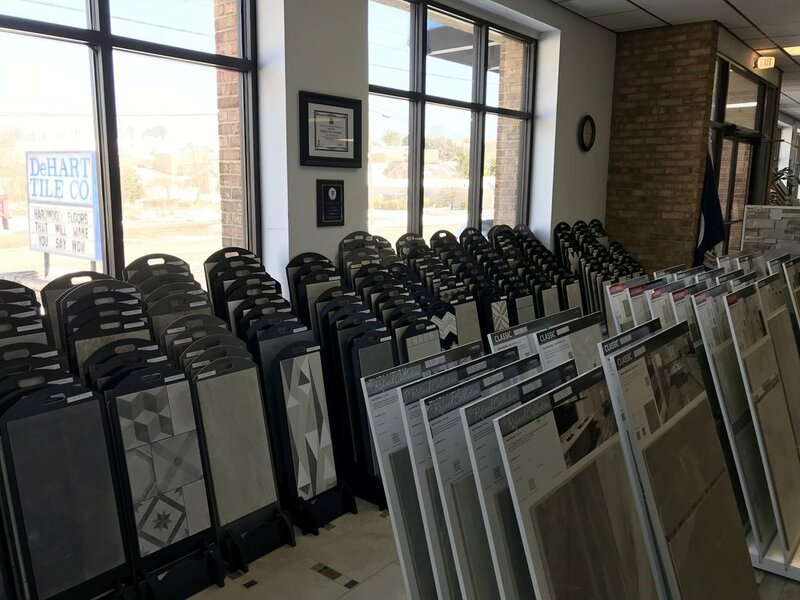 We have installed thousands of different sizes and styles for backsplashes, showers, walls, and floors. 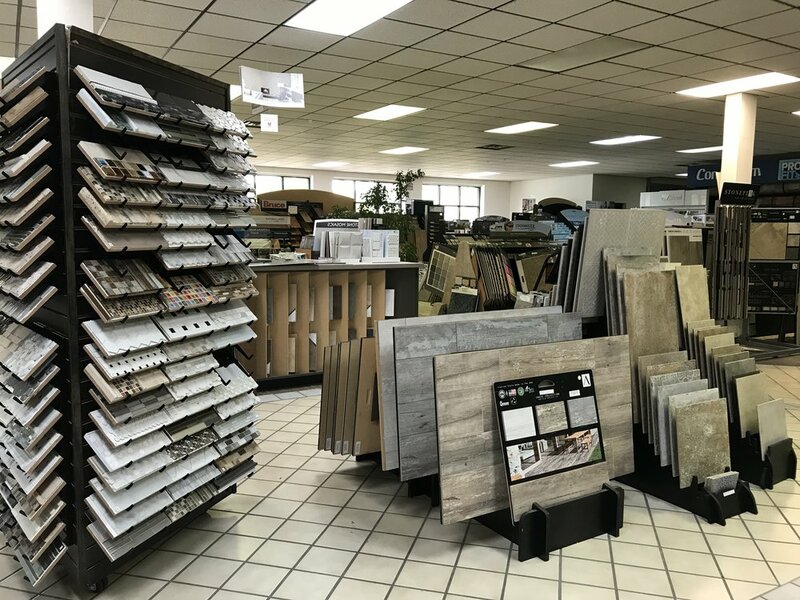 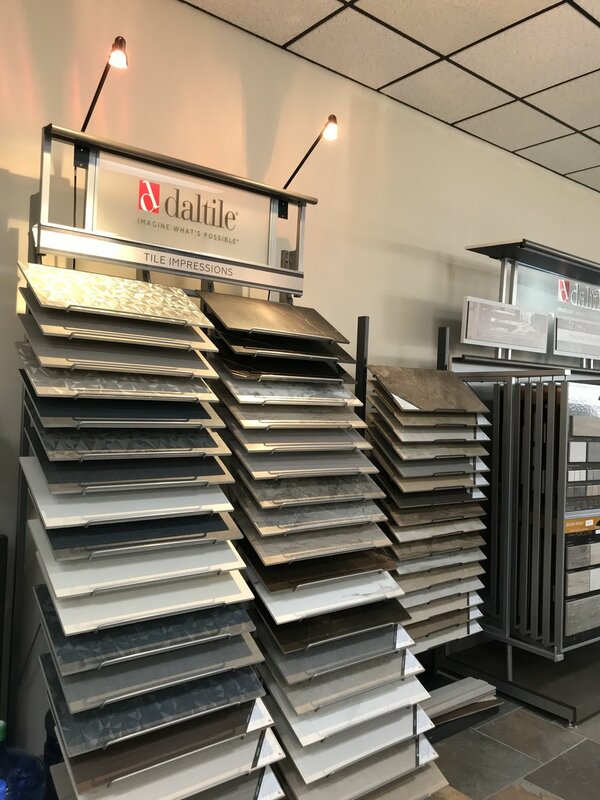 Our showroom allows you to touch & see many different grades of porcelain, ceramic and natural stone tile, fit for any application. 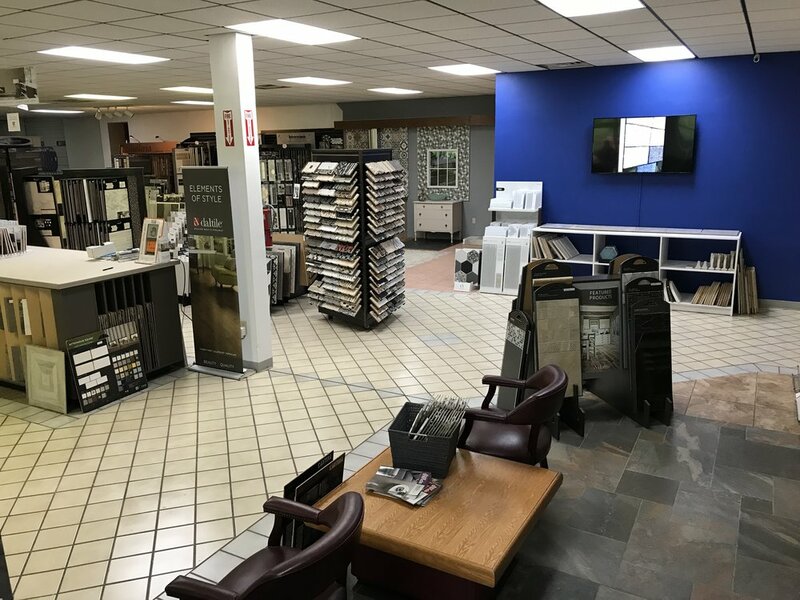 Visit our showroom soon to see all that we have to offer!